This free-to-play card-battling mobile game takes place in the Yu-Gi-Oh! 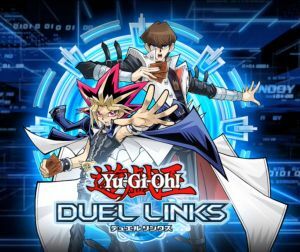 universe and involves you starting as either Yami Yugi or Seto Kaiba and crossing dimensions competing against other Duelists in order to become the Duel World King or Queen. Although this mobile conversion my lack some of the depth of the original with certain elements missing fans of the Yu-Gi-Oh! franchise will nevertherless still enjoy it.